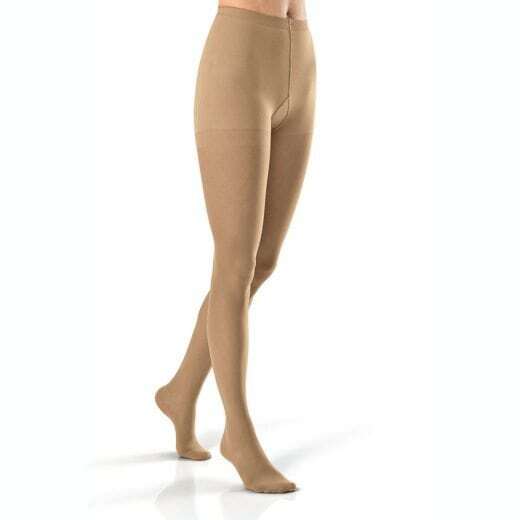 Pantyhose compression garments are medical grade graduated compression stockings. 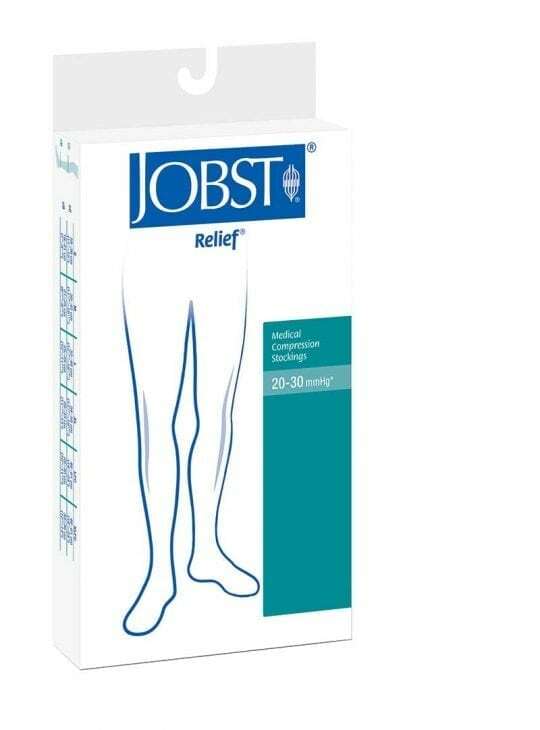 Bodyment has a range of Jobst and Sigvaris medical grade graduated compression pantyhose in three levels of compression. Available in Relief and Ultrasheer styles. 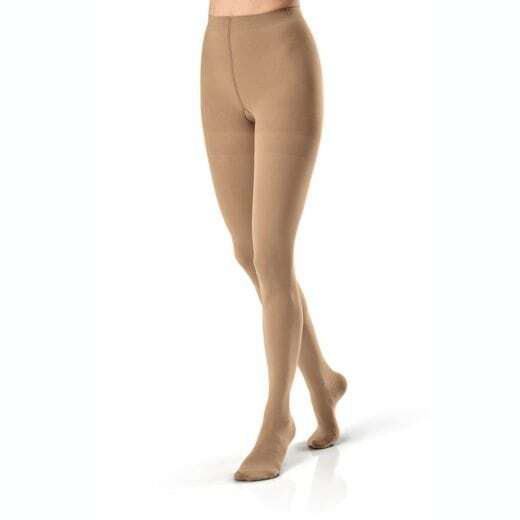 Relief is only available in beige with an open or closed toe. 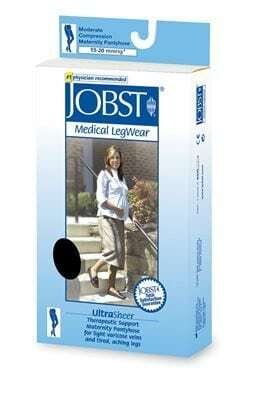 Ultrasheer is closed toes only. Ultrasheer available in a range of fashion colours.